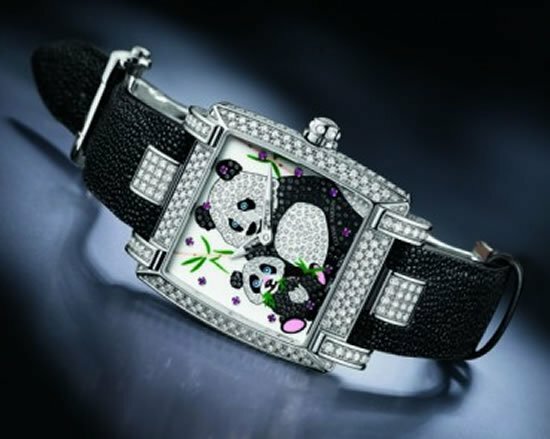 Pandas are cute and cuddly mammals that seem to be loved by everyone, which ideally means that you can have the Panda not just as a soft toy, but have your home decorated with them, or even have them on your wrist watch too! 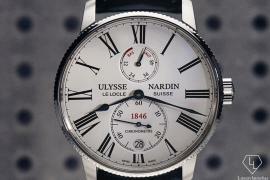 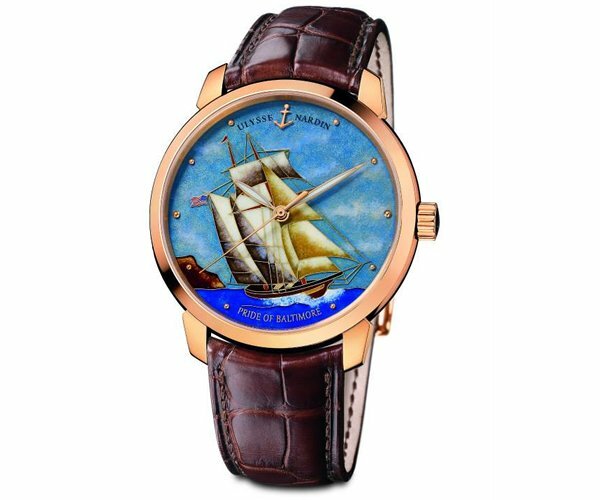 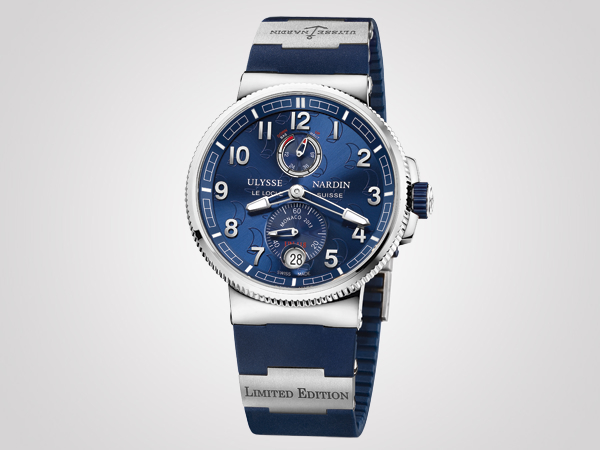 And giving you more wrist watch is Ulysse Nardin with their brand new Ladies Caprice Panda watch cast in 18-carat white gold. 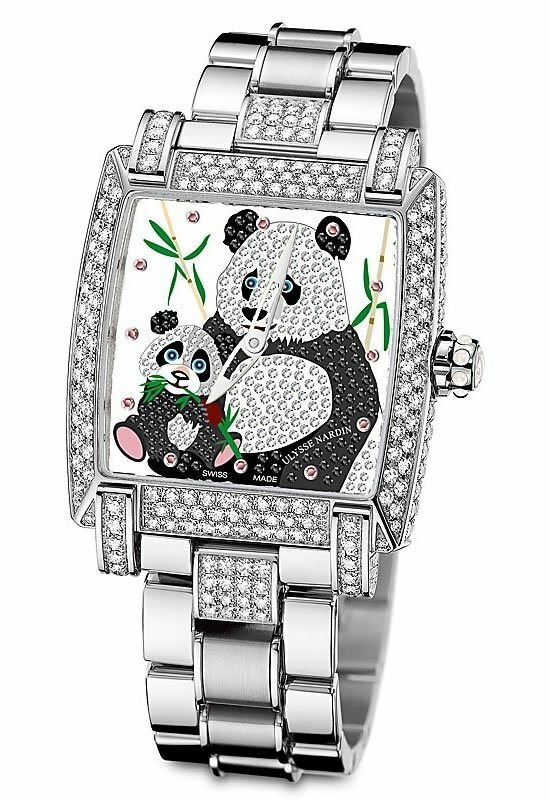 Inspired by the pretty animal, the watch sports black and white diamonds on white dial that essays “a mother panda and her cub feast on their favored treat, bamboo”. 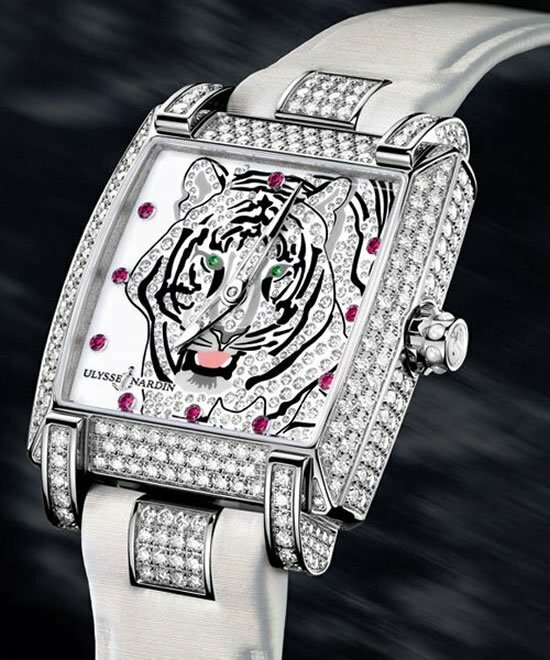 The dial is done up with pink hued ruby hour marks. 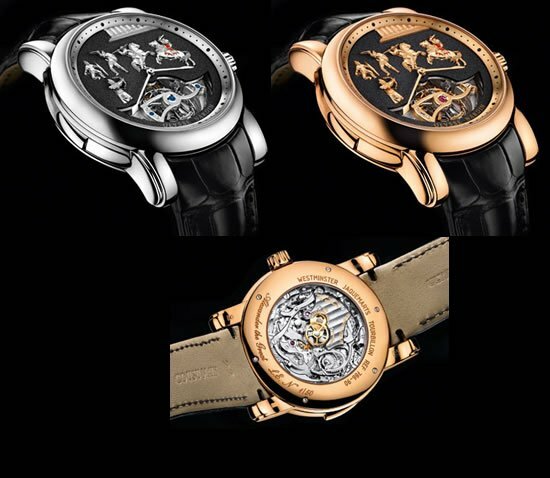 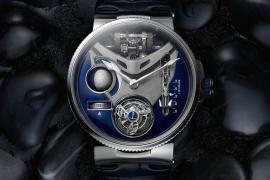 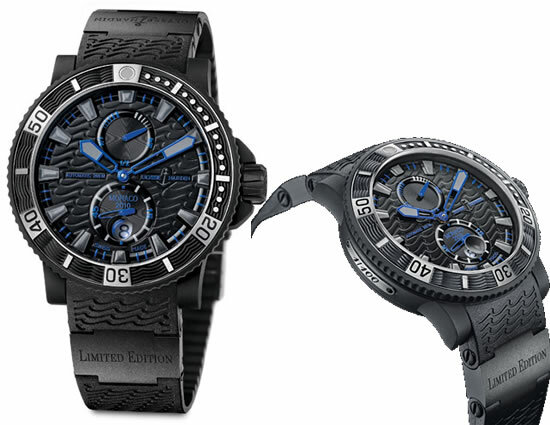 The watch is encased within a clear sapphire-crystal case back and is equipped with a self-winding movement that offers a 42-hour power reserve. 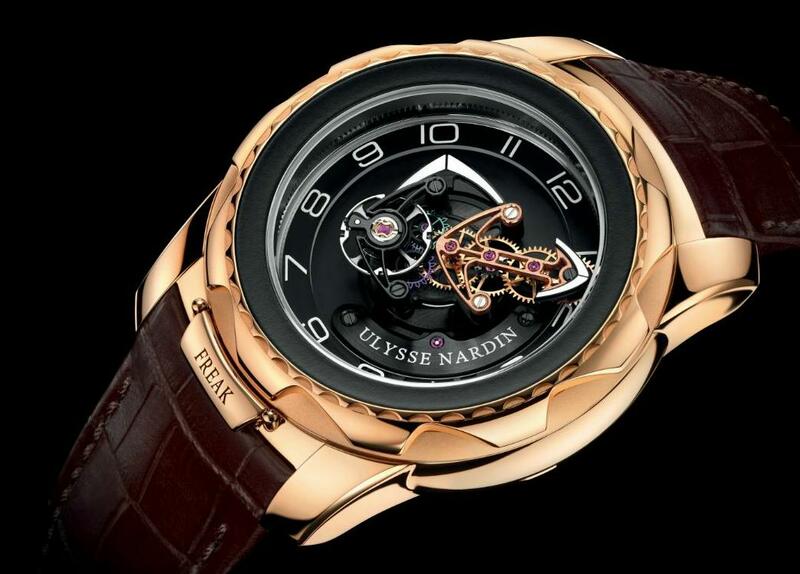 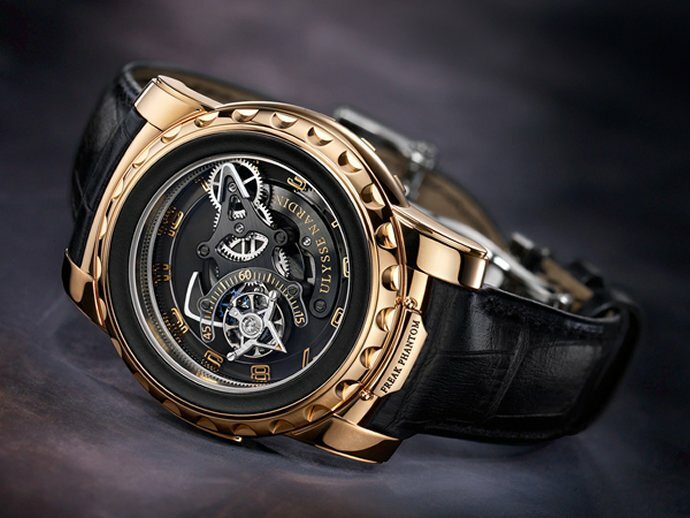 Apart from a diamond-set rotor cast in 22-carat gold, the watch sports an interesting bezel design that is done up with “two perfectly centered squares of sixteen diamonds each”.